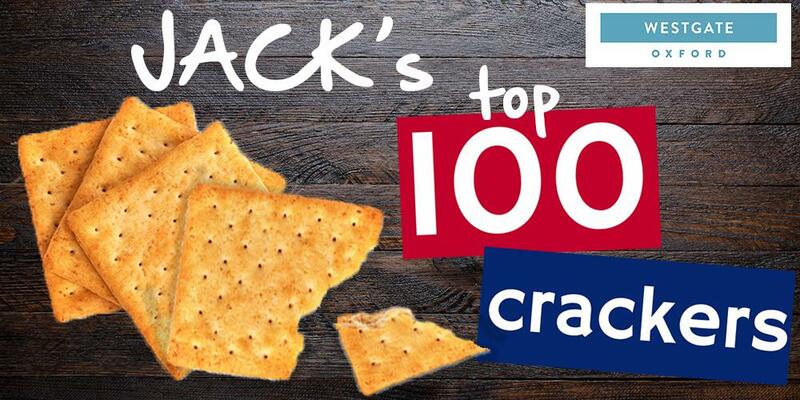 JACK’s Top 100 Crackers of2018. Powered by Westgate Oxford’s Gift Guide. Find something for everyone at Westgate Oxford. 2018 is on its way out. And it’s all been a bit pants. At least we've managed to find 100 good bits. Or, maybe an underwhelming cracker or two. 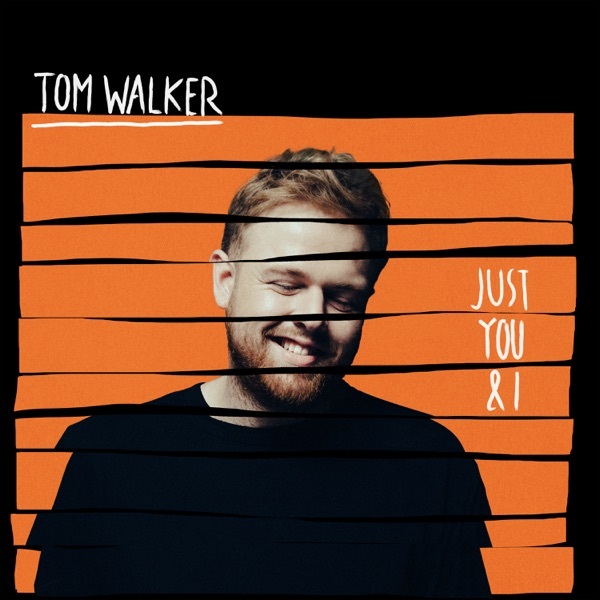 Counting down the best bits of the year - from a hundred to one. We're as surprised as you that there are 100 of them. 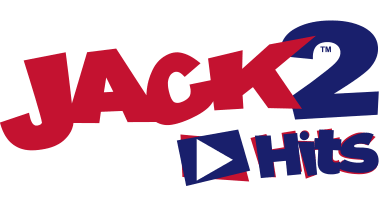 Listen to JACKfm throughout the day and check on Facebook for some extra nuggets. 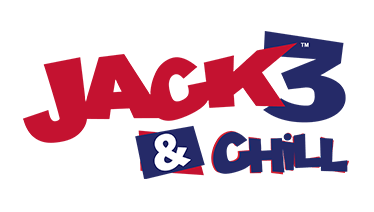 Oh, and we forgot to mention, JACK's Morning Glory will be revealing the number one Cracker at Westgate Oxford on Thursday 20th December from 6pm outside Westgate Social. 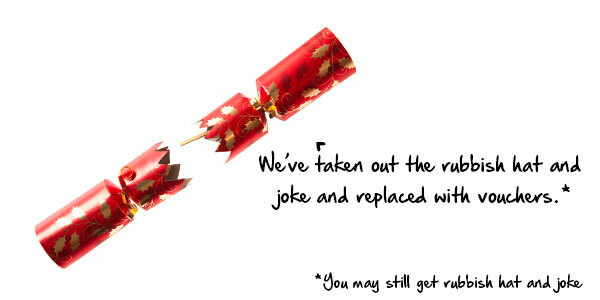 Not only that, we'll also be having a crackin' time, handing out some crackin' prizes with some crackin' Christmas crackers. Neal's Yard, MAC, Aveda, Body Shop, Burrows and Hare, Quiz, Boux Avenue, Russell and Bromley, Cath Kidston, T.M. Lewin, KuPP, Dirty Bones, Le Pain Quotidien, Sticks n Suski, Shake Lab, Breakfast Club, Buzz Gym, Junkyard Golf, Acuitis and John Lewis. We know, we spoil you. See you there.